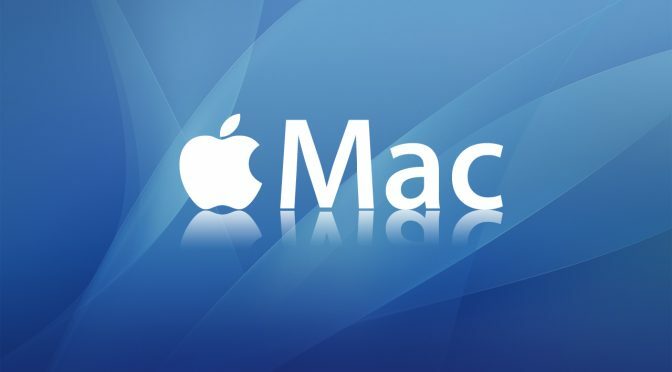 There are multiple ways to remove an application from most Macintosh operating systems. Choose the one that suits your tastes and environment. Follow on-screen instructions. The steps for uninstalling applications may vary. To uninstall the program completely, check the “Delete files” option (if available).